Autism is a developmental disability that shows up within the first 3 years of life is a neurological condition NOT a mental illness. It interferes with the normal development of the brain in areas of reasoning, social interaction and communication skills. 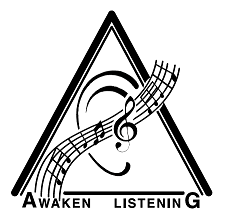 Awaken Listening™ is a drug-free non invasive therapy that addresses the symptoms associated with Autism at the neurological level, and helps the brain develop neural pathways, enhancing the lives of our clients by giving them the tools to develop reasoning, social interaction and communication skills. 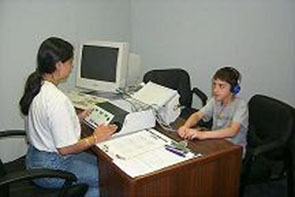 Our Auditory Integration programs are customized to fit the needs of each individual client and thus vary in length and design. A program may include a combination of methods if necessary to best address a clients issues.